The toll of events such as last week’s Boston Marathon bombings runs high. 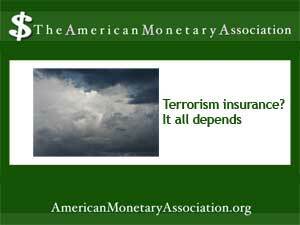 The cost of the two homemade pressure cooker bombs exploded at the Marathon? Less than $500, according to some estimates. The cost of closing down Boston? About $333 million per day. That’s including lost income and wages, the expenses of a massively heightened law enforcement presence and extreme demand for trauma teams and hospital services – on down to the loss of a bloodstained boat riddled with bullet holes.